PlayStation VR is available from 13 October 2016. 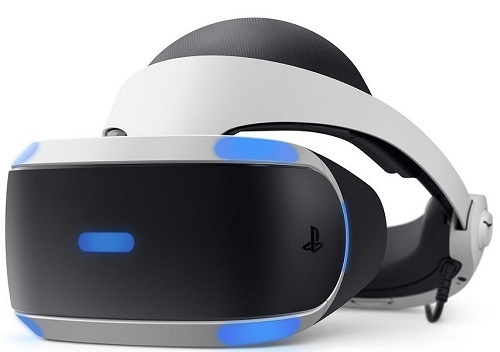 Price of PS VR Bundle is near 500$, and near 400$ for only PlayStation VR, it is for those who have the PlayStation Camera and Move Motion controllers. Comfortable to wear even with glasses. Not expensive as Oculus and Vive. You can’t use HDR while PlayStation VR processor module is plugged. PlayStation VR Bundle: What inside? Inside PlayStation – styled box blue and white colors box hidden one more box and there it is — PlayStation VR Bundle. VR headset. Looks really god same as fils. Weight is 610 grams. Cables: VR headset, which is connected with an undetachable cable, HDMI, USB cable. Each one has sticklers with numbers. In-ear headphones. Not really comfortable, but it is good that Sony cares about headphones. PlayStation VR Demo Disc – disk with demo games for virtual reality. If you lose this disk, you can download same demos from PlayStation Store. Visual: Headset: 187x185x277 mm ( width x height x length, without serving part. Processor module: 143x36x143 mm (where width x height x length). Weight without a helmet: 610 g.
Processor Module: near 365 g.
Screen resolution: 960xRGBx1080 (one eye). Panel volume: 5.7 inches, which enlivens three-dimensional hyper-realistic surroundings with an OLED screen. Frame rate: 90 Hz, 120 Hz. 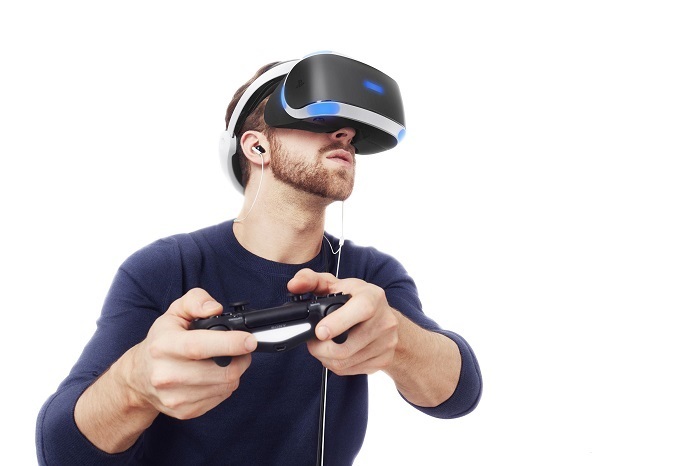 Today PlayStation VR one of the most comfortable headset you can buy. Cool space design, weight 610 grams. Sony placed comfort in the first place and as a result, the helmet fits tightly to the head and feels lighter than it actually is. Moreover, the size adjusts for children from 12 years old and for adults: the length of the headband and the screen reach are adjusted closer or further. The helmet can be used even with glasses! 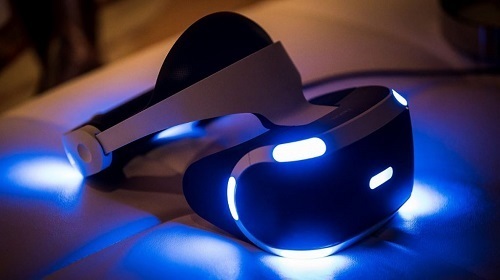 PlayStation VR is a virtual reality helmet for the Sony PlayStation 4 game console. 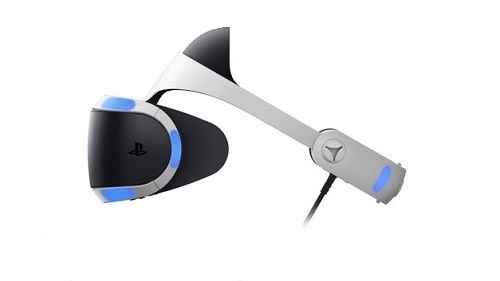 This headset allows you to not only play amazing VR games but also watch movies and play regular PS4 games on a huge virtual screen. 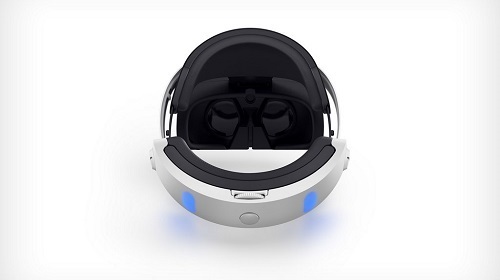 The closest competitors of this gadget are Vive from HTC and Oculus Rift from Facebook, but the PlayStation VR is much cheaper and does not require an expensive powerful PC from the user. Ucan also check out our to 5 “The Best VR Heradsets”!